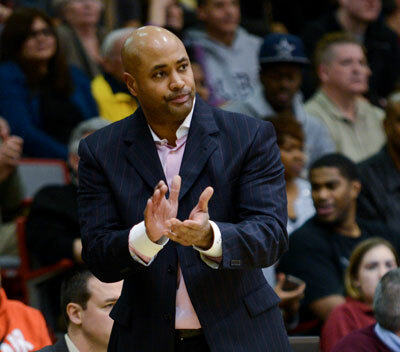 Two-time MAAC Coach of the Year Kevin Baggett returns for his seventh season as the Rider University head basketball coach in 2018-19. In his first year as head coach, ‘Baggs' was a finalist for two different National Coach of the Year Awards, the Ben Jobe Award and the Joe B. Hall Award. Baggett took a team with just two returning starters and six total letterwinners that was picked to finish seventh in the 10-team Metro Atlantic Athletic Conference in 2013 and finished in second place. He guided the 2012-13 Broncs to a 19-win season, the most by a Rider rookie head coach since Bob Greenwood led Rider to a 20-win season in 1962-63. The only other Rider basketball coach to compile 19 wins in his rookie campaign was the legendary Clair Bee. In 2013-14 Coach Baggett took a young team and produced two All-MAAC performers along with a MAAC All-Rookie team selection. His 2013-14 squad was ranked eighth in the nation in three-point field goal percentage and was 51st in Division I in three-point field goals made. 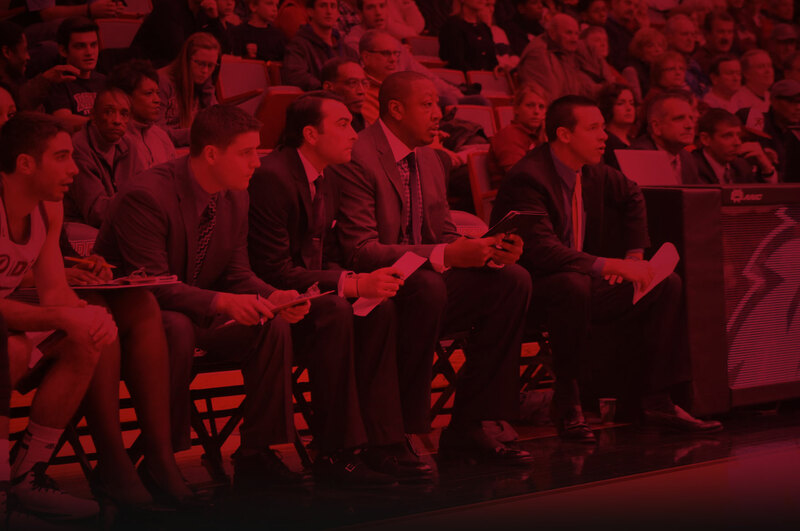 In 2014-15, Baggett took a squad that was picked seventh in the MAAC and guided the team to a 21-win season and a second place finish in the conference, earning MAAC Coach of the Year honors as Rider was selected to play in the College Basketball Invitational tournament. Baggett was a finalist for the Ben Jobe National Coaching Award for the second time in three years and he was named the UPS All-District 1 Coach of the Year. The Broncs had another very successful campaign in 2016-17, winning 18 games and advancing to the MAAC Championship Quarterfinals. Rider was offered the chance to play in multiple national postseason tournaments, but declined. Seniors Jimmie Taylor and Kahlil Thomas were each named to the All-MAAC Third Team. Rider finished first in the league in rebounds per game (40.3), with three Broncs - Thomas, Norville Carey and Taylor - finishing in the top 20 individually. 2017-18 was a banner year for Baggett and the Broncs. 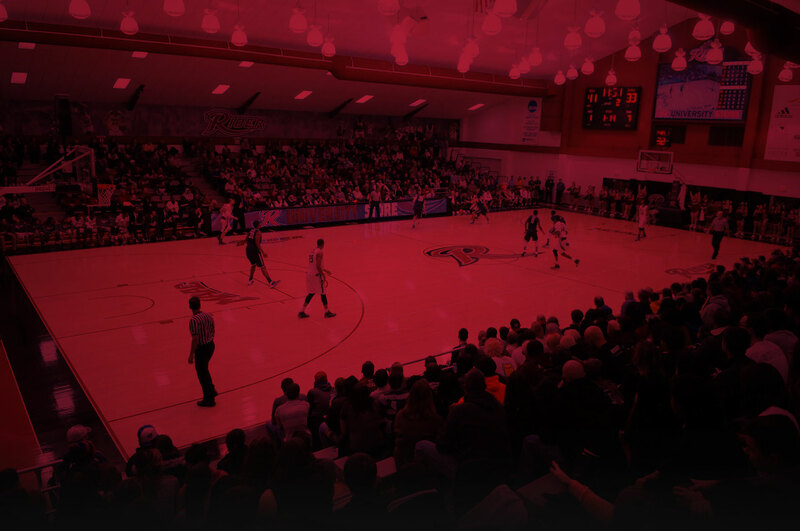 Picked to finish seventh in the MAAC after losing four starters to graduation, the Broncs won 22 games, a share of the MAAC Regular Season Championship and advanced to the NIT for the second time in program history. Baggett was named MAAC Coach of the Year for the second time in six years, took NABC All-District 1 Coach and was also a finalist for the Hugh Durham and Ben Jobe Awards. Baggett guided four players to All-MAAC honors, including First Teamer Dimencio Vaughn, Second Teamer Stevie Jordan and Third Team honorees Jordan Allen and Frederick Scott. Scott was named MAAC 6thPlayer of the Year, while Allen earned All-Rookie Team honors. Vaughn was also selected to the NABC All-District Second Team and earned Second Team All-Met. As a team, Rider led the MAAC in field-goal percentage (.465), offensive rebounds per game (13.2), rebound margin (+2.6), steals per game (7.5), rebounds per game (39.2), turnover margin (+2.2) and turnovers forced per game (15.4). Jordan led the league in assists (5.9) for the second-straight year and was 26th in the nation. Allen’s 2.88 three-point field goals made per game ranked 50th in the country, while Vaughn’s 1.83 steals per game were 55th. Baggett earned his 100th career win on Jan. 26, 2018, against Saint Peter's. Baggett was named the Rider men's basketball head coach at a standing room only press conference on May 24, 2012. With an emphasis on defense, Baggett's Broncs led the MAAC in three-point field goal percentage defense in 2012-13 and was second in overall field goal percentage defense, third in blocks and fourth in points allowed. The 2018-19 season is the 13th for Baggett as a member of the Rider staff, serving two as an assistant coach and four as an associate head coach. In the last 12 years, Rider has compiled 218 wins, the second-most in the MAAC behind only Iona (229). Baggett has coached on the Division I level for 23 years and has been on the Rider staff since the 2006-07 season. Baggett hails from Burlington, NJ and was a 2006 inductee into the South Jersey Hall of Fame. 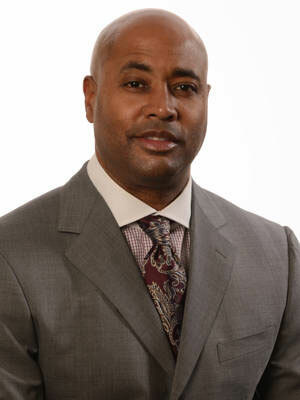 He was a member of the Saint Joseph's 1985-86 basketball team that compiled a 26-6 record and reached the second round of the NCAA Tournament. He received his bachelor's degree in marketing from Saint Joseph's in June, 1989. 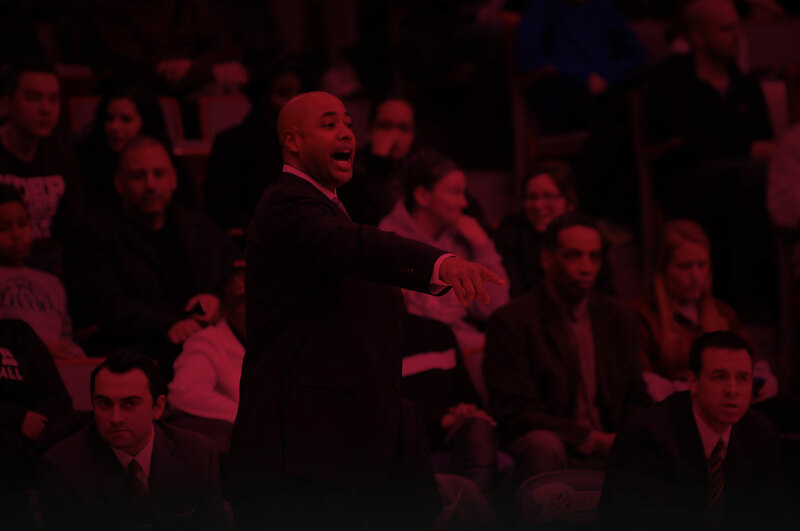 Baggett came to Rider from the University of Maryland Baltimore County, where he served as assistant coach from 2004-06. At UMBC Baggett recruited an America East All-Rookie Team member who went on to earn First Team All-Conference honors three times, as well as a pair of transfers from the Colonial Athletic Association who went on to earn All-America East honors. Baggett has also served as an assistant coach at James Madison, Howard, Western Kentucky and Coastal Carolina. Since joining the MAAC in 1998, Rider has compiled a record of 220-166 in conference games. Only conference members Iona and Siena have better all-time winning percentages in MAAC games.